The first time we started this movie, we closed it within 15 minutes of watching thinking it as boring art stuff being a low budget movie. 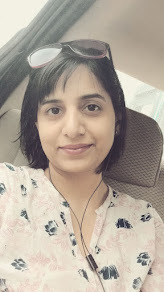 Next time we just went ahead as we had nothing to watch on a weekend and the only thing which was in our mind after it finished was-"Who gets such amazing ideas!" Sad, it never got released in theaters. 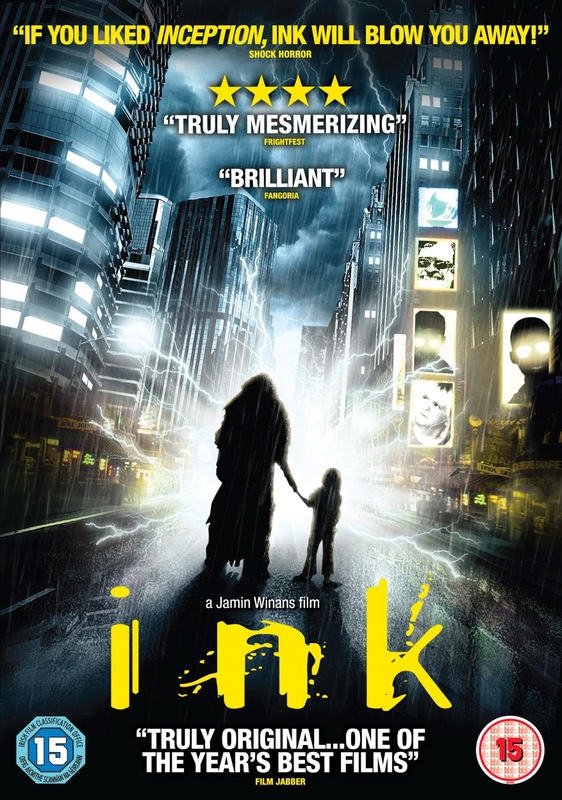 Don't go by the ratings, Ink deserves maximum. 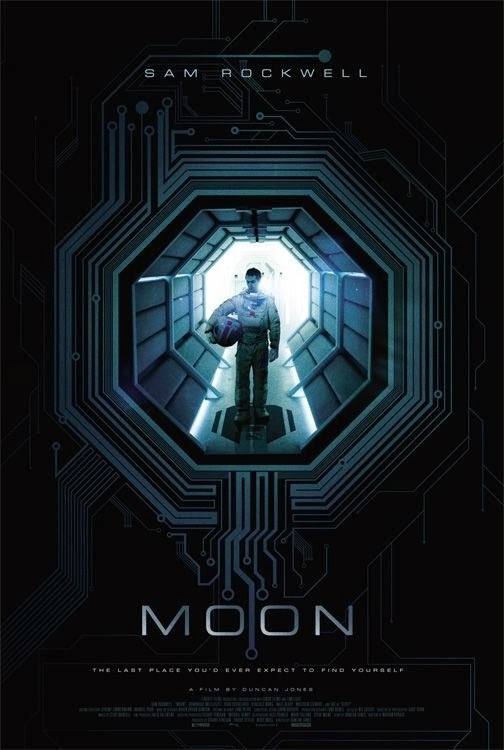 Moon proved that a good movie does not need tankful of money and lavish sets nor a big name actor. The storyline, acting and the direction simply bowl over anyone. No doubt, it inspired the-not-so-good Tom cruise starrer Oblivion. is not a regular cheesy romcom. It conveys a deeper meaning very lightly yet strongly. 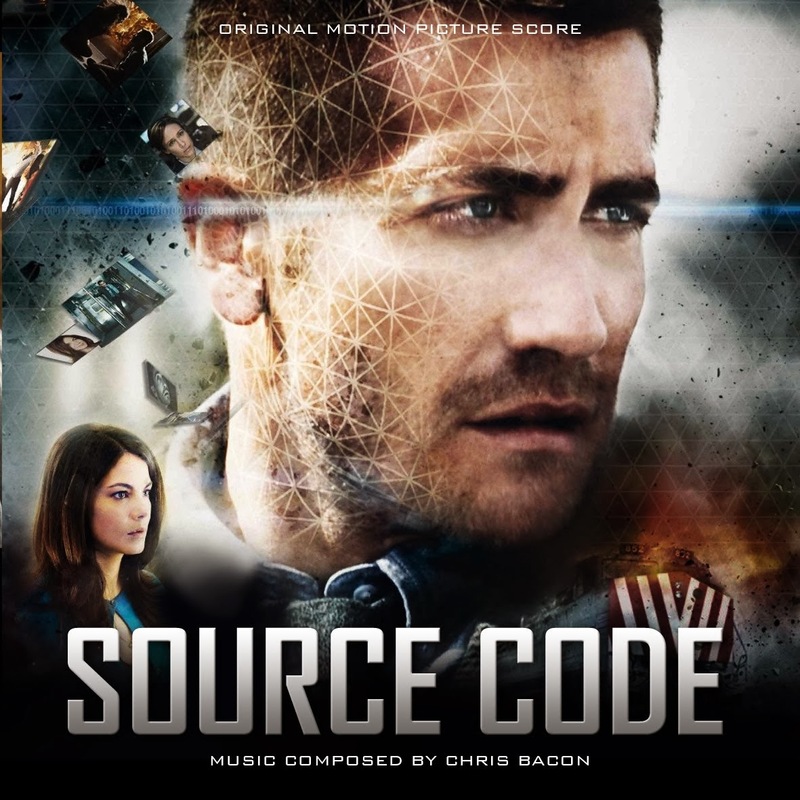 Jake Gyllenhaal's acting, good storyline and the suspense-action made adrenaline rush while watching this movie. After finishing such movie a you just look at each other face and smile in amazement. 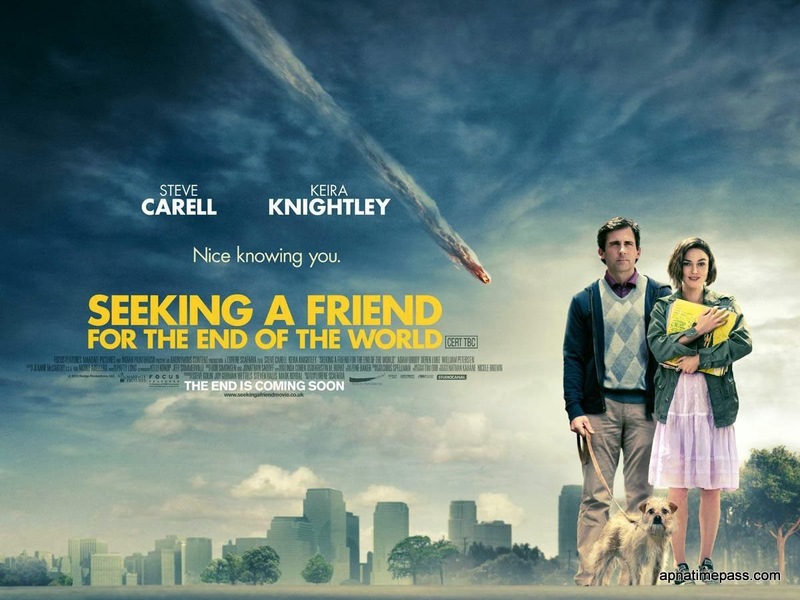 Hilarious to the core and emotional in the end, this movie will certainly bring smile along with tears on your face. Go for the original Korean with subtitles. The Korean dialogues make it even more interesting to watch. After watching Easy A we were sure what kind of relationship we want to have with our daughter and what kind of personality we dream for her to become. 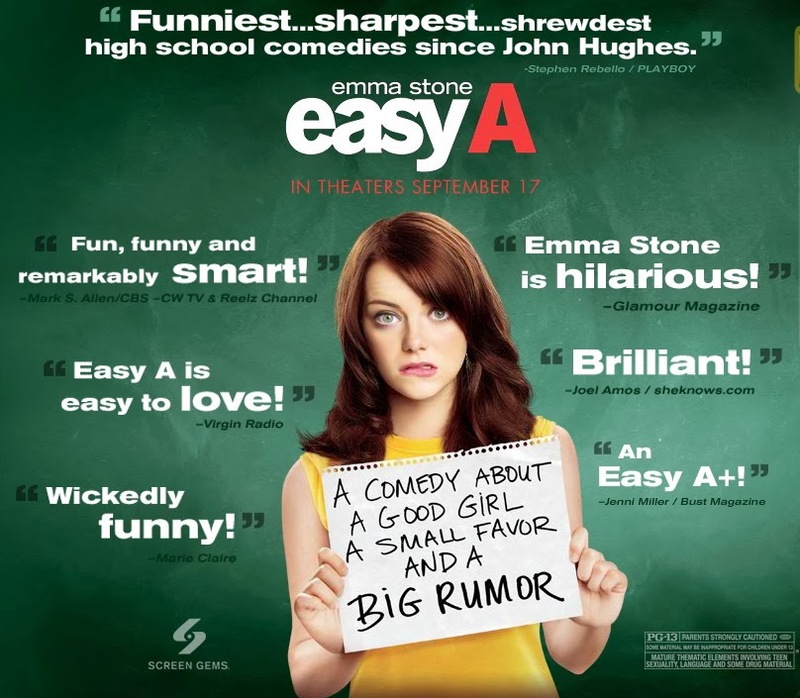 Not a regular high school comedy, Easy A is full entertainment package. If you like animation you will like this but if you don't then wait. 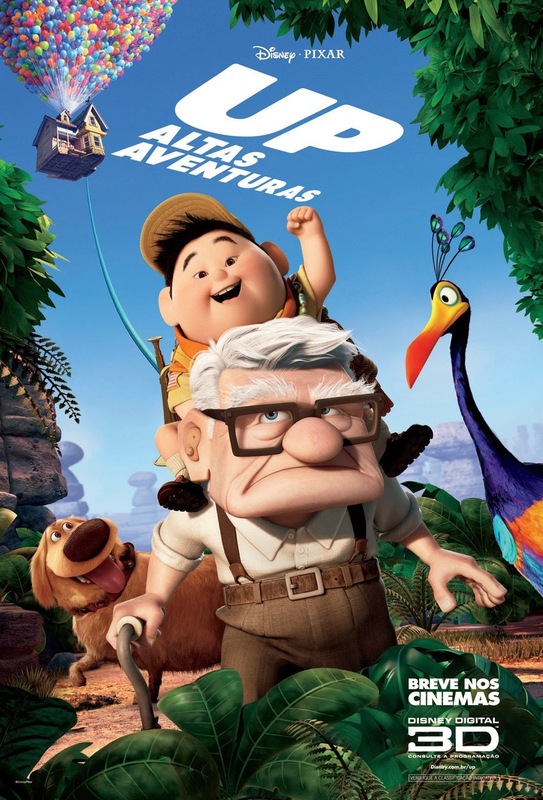 Up is not a regular animation movie. It has a beautiful love story- the nothing special yet special. 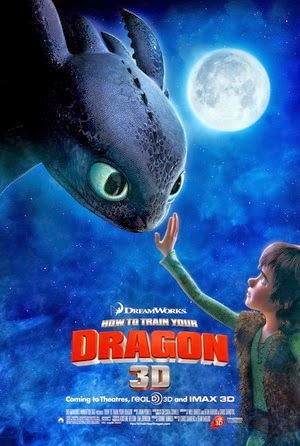 Movies like 'up' and 'how to train your dragon' shows why animation is just not for kids and why it is a genre and a class apart. Do you know any such original, not so famous but extraordinary movie? Let me know. I will watch, enjoy and add to this list..
Watch them if u can.